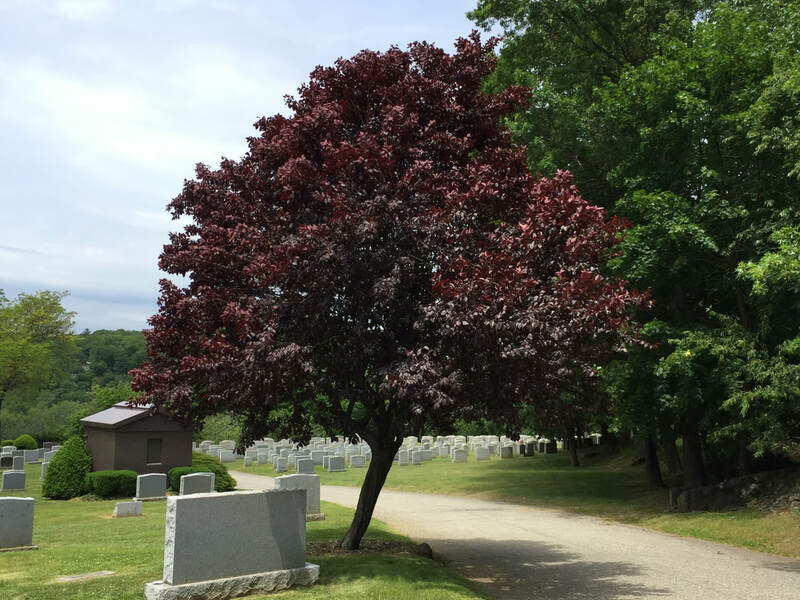 Since 1886, residents of Westchester County and the New York metropolitan area have turned to Mount Hope — Southern Westchester’s largest cemetery — for individual and family burial plots in a setting where natural splendor, replete with rolling hills and tall trees, in every season bespeaks dignity, tranquility and serenity. In recent years, cremation has become increasingly commonplace among many faith traditions. 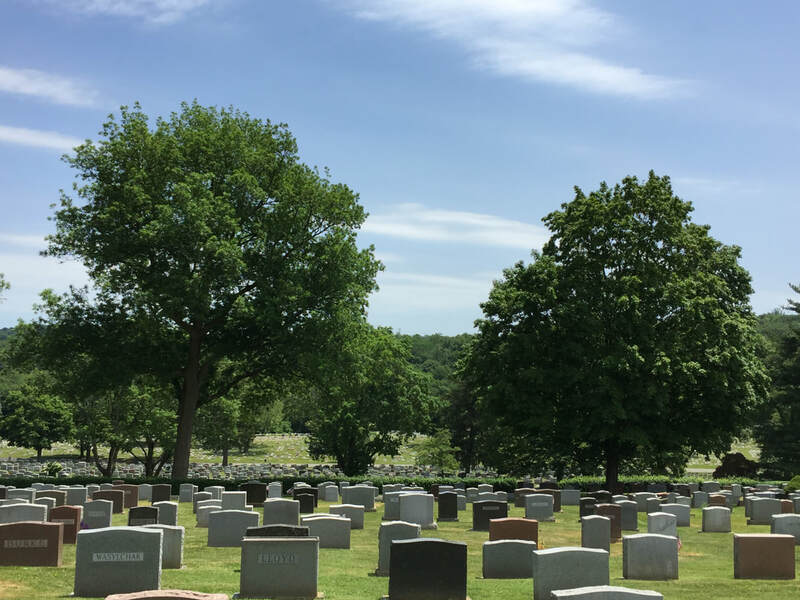 Mount Hope offers indoor and outdoor inurnment in a variety of settings, each equally resplendent and respectful as traditional interment. Let our expert staff guide you through the options available for the important, permanent memorialization you and your loved ones deserve. Note: Please call, rather than e-mail, with inquiries that are time-sensitive.